After being lost for nearly fifty years, the cannon was found at the bottom of Cedar Creek in 1952, about six miles north-east of Monmouth. The search party responsible for locating the cannon included chemistry professor Garrett Thiessen, philosophy professor Harold Ralstone, education professor Albert Nicholas, and multiple Monmouth College students. The cannon was finally found when one of the original pranksters, Wallace Barnes, sent a letter to the college in 1950 describing where to find the lost artifact. The creek moved the cannon from its original place, however, and it took two more years of searching for the cannon before Dr. Thiessen suggested using an electronic detector. With use of the electronic detector, the cannon was located after 2-1/2 hours of diligent searching. 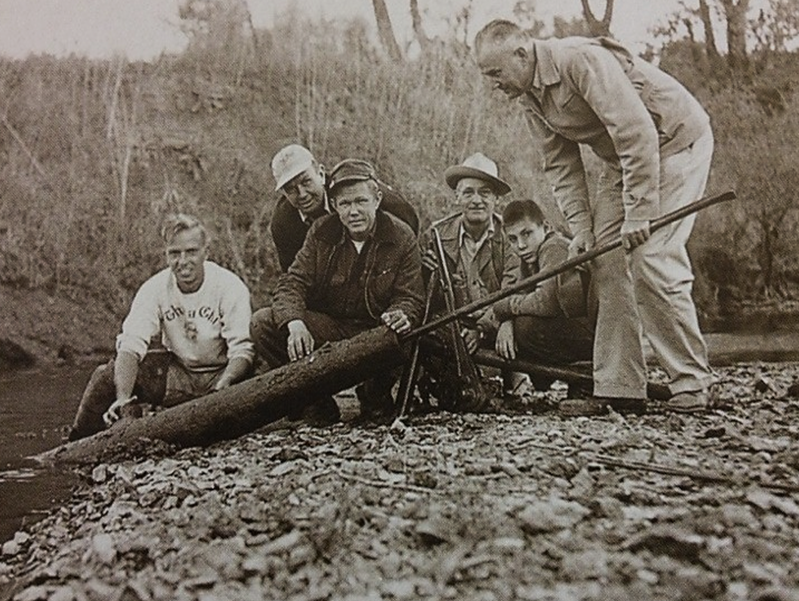 In 1952, Professors Albert Nicholas, Garret Thiessen, and Harold Ralston and three students locate the Cannon in Cedar Creek. 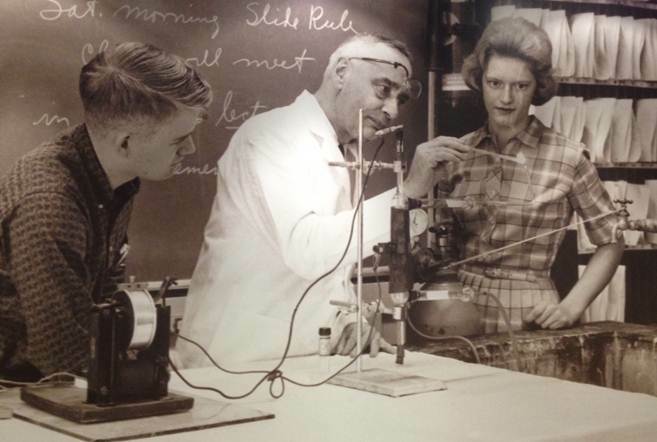 Garret W. Thiessen was a chemistry professor at Monmouth College. Professor Thiessen was responsible for leading a search party to the location of the cannon. Jeff Rankin describes how Garrett Thiessen leads a search party to the Cannon with the help of a metal detector.